Quite sure - it's Ephesus! i was there. 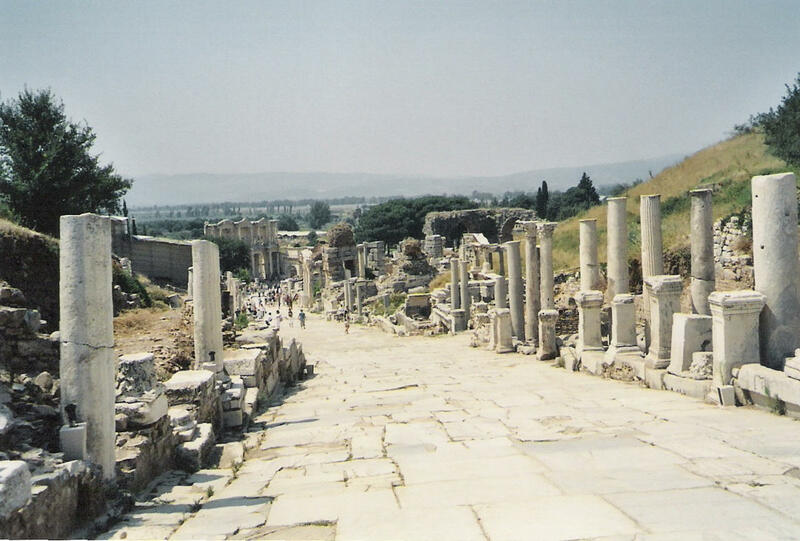 Quite sure - it's Ephesus!